For more than 80 years, FIB Belgium is the leading company in heat treatment and premix combustion solutions. While its core activities remain in the sector of the metallic wire, FIB Belgium is active in more than 60 countries worldwide. 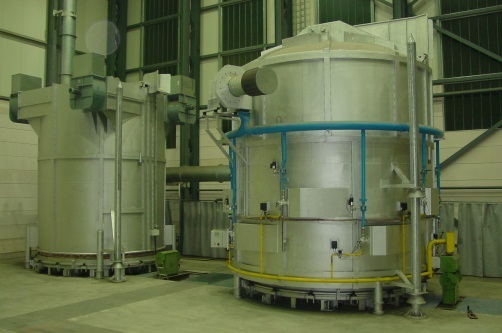 FIB Belgium designs, engineers and manufactures complete heat treatment lines through a team of recognized experts. 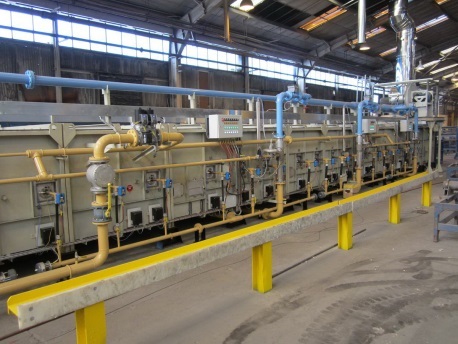 The mastering of the gas premix combustion technology allows FIB to be on the forefront of many applications requiring subtle control of the atmosphere in furnaces.